At Coolaz we want to make you the best looking stubby holders possible and we've worked hard over the past year on making our designs stand out from the rest and bring a little more class to keeping your drink cold. 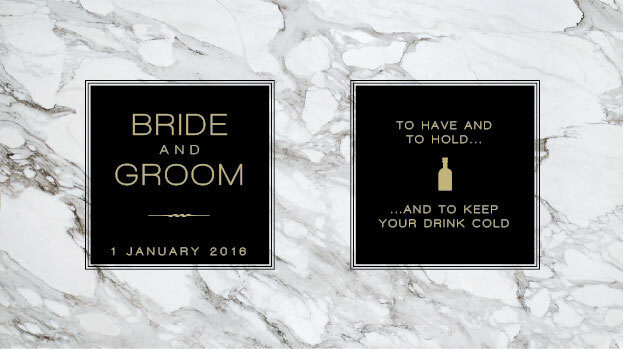 As you browse all of our new templates for your event or occasion we hope you'll agree. We call this design ethos 'creating keepers' - as that is what we strive to do for you: create a stubby holder for your guests, friends, family, colleagues or customers that is proudly displayed and used long after the event has passed. 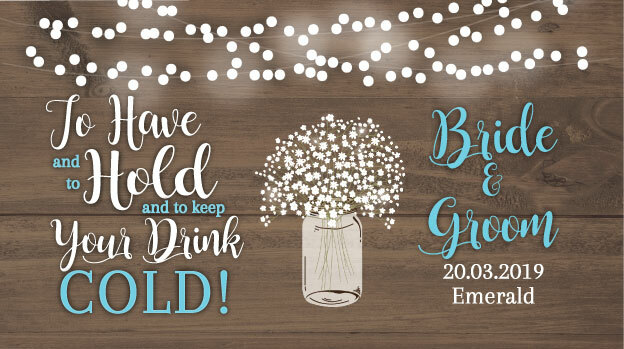 The most important thing to remember as you are looking through our library of stubby holder templates is that pretty much everything you see can be changed for you by our design team:: colours, fonts and text. Photographs that you send in can be added to the vast majority of our designs too - and those design edits are all free of charge! What are you waiting for? Dress your guest's drink in style with Coolaz! 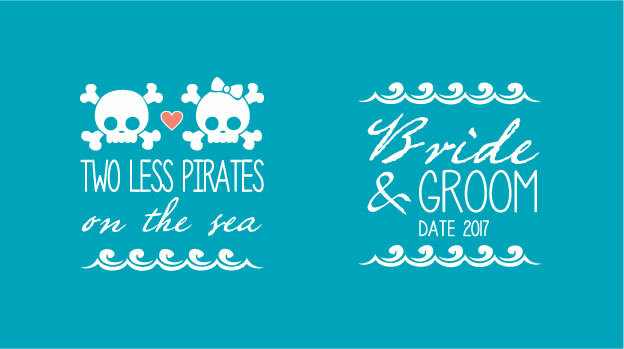 Sayings, beaches, cartoons and patterns are just some of over 130 more different looks and styles to choose from for your perfect wedding favours. Birthday stubby holders, Bucks stubby holders, Hens night stubby holders and many other special occasions too! Stubby holders for marketing, retail, craft breweries, fundraising for good causes and much, much more. These are some of our most commonly used designs of 2019 so far. Don’t forget we can recolour and change the text for our designs to match your theme. 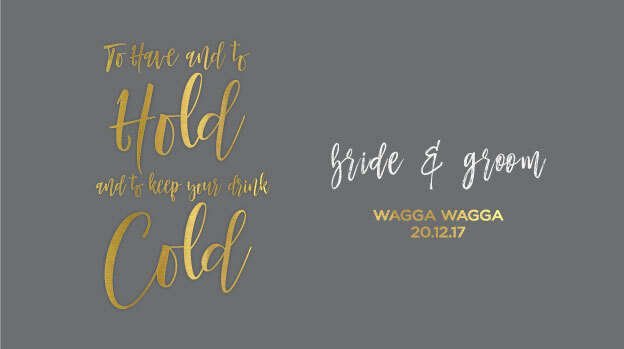 Stubby holders are a great way to celebrate any occasion - including weddings, bucks nights, hen nights and birthdays - and also promote products, services or your business. Of course, to have the best response from your guests or customers what's printed on your stubby coolers needs to be great too. At Coolaz we are all about design, and we go the extra (free) mile to make sure you are truly happy with what your holders look like before you have to purchase them... oh, and they'll also 100% be made in Australia too. Hens Night Stubby Holders - finally! Double Trouble: when one cold drink is not enough! We make all of our stubby holders here in Australia, but not only that, we also make our own panels, bases and packaging too. This uber efficient production line directly results us being able to offer the lowest prices to our customers without compromising on quality or asking you to wait 3-4 weeks while they are made overseas. There is also no compromise on quality: all our stubby holders are class-leading, with full-colour print and on top of all of this there are no set up or design charges when working with us. If you'd like to know more just email us.